Cambro CamBar 730. A bar station that can be pool side. Cambro. Trusted for generations. 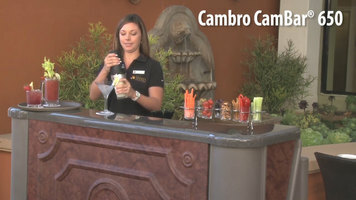 The Cambro CamBar 730 is a great mobile bar station to put at a resort or hotel. Serve poolside drinks with the CamBar 730! Serve cocktails at catered events or resorts with the Cambro CamBar 650! This unit is a great mobile bar station that can be used in a variety of locations. 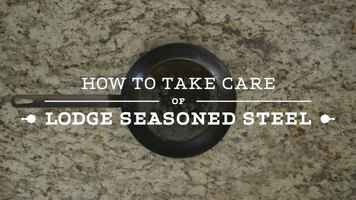 This video shows you how to care for your Lodge seasoned steel cookware. Simply wash, dry, and season. It's that simple! 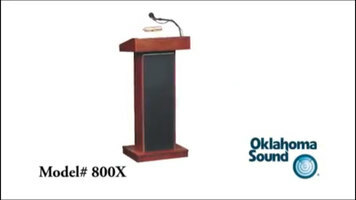 Ideal for educational and worship settings, the Oklahoma Sound 800X Orator lectern features an integrated amplifier with contemporary features, along with a shelf and a reading lamp for convenience.